Delta Dental of Minnesota Foundation and corporate community investments are Minnesota leaders in improving oral health by providing support, resources and funding to increase access to care. Our impact is statewide as we work to build innovative leadership and partnerships in the oral health, health and public sectors of our community. 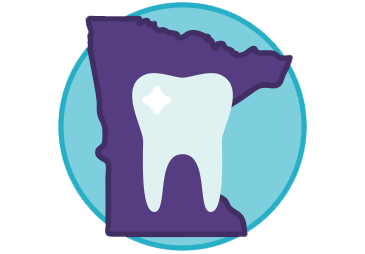 Delta Dental of Minnesota Foundation supports the mission of improving the health of Minnesotans by advancing oral health in our state. Delta Dental of Minnesota’s corporate giving collaborates with public and nonprofit organizations to identify and fund solutions. To celebrate National Smile Month in June, Delta Dental of Minnesota is distributing more than 100 toothbrushes to every public library in the state of Minnesota.